More than just a crust above the other’s iDROID’s Apache inspires envy and devotion from its legions of followers. The Apache turns heads wherever it goes, exuding a sense of unattainable power that most people crave to hold in their hands. Pledge your fealty now and attain the coveted inner circle of the Apache ; bask in its glory! Decked in three gowns; Royal Black, Royal White and Majestic Gold, iDROID Apache is dressed to kill. 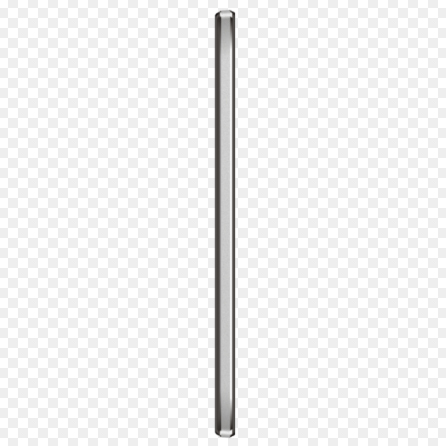 Standing tall, sleek and utterly smooth, this suave piece of technology wouldn’t be out of place in the hands of world leaders and prominent presidents. be out of place in the hands of world leaders and prominent presidents. The 6” multi-touch screen is supported by iDroBrite™ for colors that are sharp, crisp and irresistibly delectable. The 3D picture poppingbrings the cinema experience to the crook of your palm for your personal, royal pleasure. The 5 Megapixel selfie camera and the 8 Megapixel rear camera with double flash combine to give you the best picture and video taking experience. With the Apache in your hand the world is your art gallery. Listen to your favorite music the way it was meant to be heard: through iDroBeast™ speakers in your iDROID Apache smartphone. Don’t settle for a mediocre music experiences, turn it up with iDroBeast™. 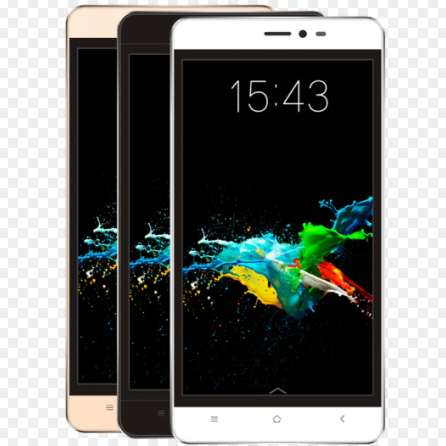 Powered by a 1.3 GHz Quad Core Processor the Apache isn’t some puppet king but a smartphone with vision and a will to get things done. The Android 5.1 Lollipop Operating System provides the smooth finish to all its functions that just add to the physical beauty of the Apache . 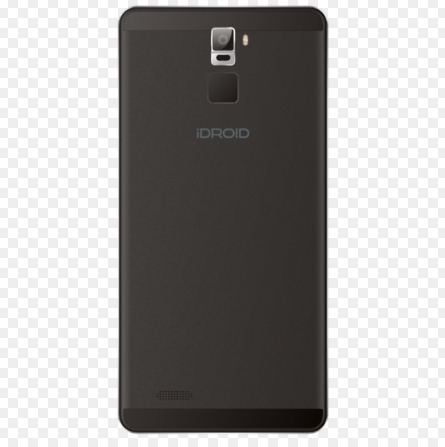 4G Ready (HSPA+) gives you an everlasting strong data connection so you can enjoy high speed data transfer wherever you are, the iDroid Apache comes preinstalled with the iDROID Hub App so iDROID can serve you better from the word go. The Hub provides a safe place to download apps, games, videos and songs as well as keep in touch with the latest at iDROID! Can’t touch the smartphone? No problem! The Apache comes equipped with understanding your air gestures so you can access your phone without having to touch any part of it. Just activate your Air Gesturetechnology to avail it.